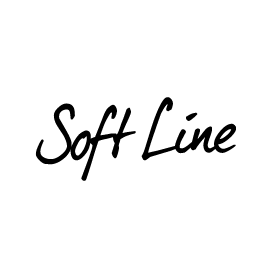 Soft Line shoes are carefully crafted to be comfortable for both everyday wear and special occasions. They’re designed and made by Jana, a brand well known for their ability to mix style and comfort for footwear you’ll love wearing. 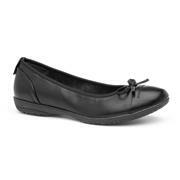 Soft Line shoes are Jana’s budget-friendly line, offering you great value for money as well as reliability and comfort. 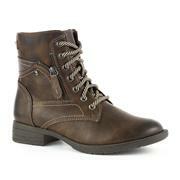 This range will suit women with wider feet as their width fitting is more generous than most. Our range of women’s Soft Line by Jana shoes includes gorgeous ballerinas and slip ons, as well as some stylish heeled court shoes. There’s something for every occasion, whether casual or formal. You’ll also find a range of colours from black and silver to navy and taupe. Because they’re such great value for money, you’re sure to be able to treat yourself to a pair of Soft Line shoes without breaking the bank! With free delivery available, just imagine the moment your Soft Line Jana shoes arrive on your doorstep… why delay? Get yours online today! 24 products from £14.99 to £49.99.